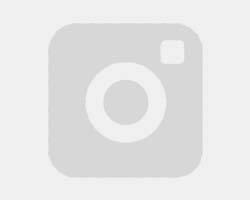 Cantalamessa Formals offers hundreds of designer styles of tuxedos, vests and accessories to meet your exact taste and size requirements. 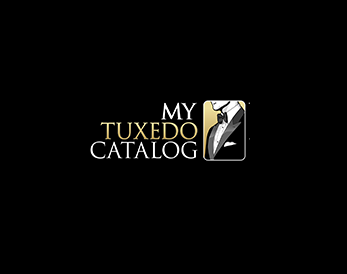 For a preview of these special designer styles, visit our My Tuxedo Catalog. 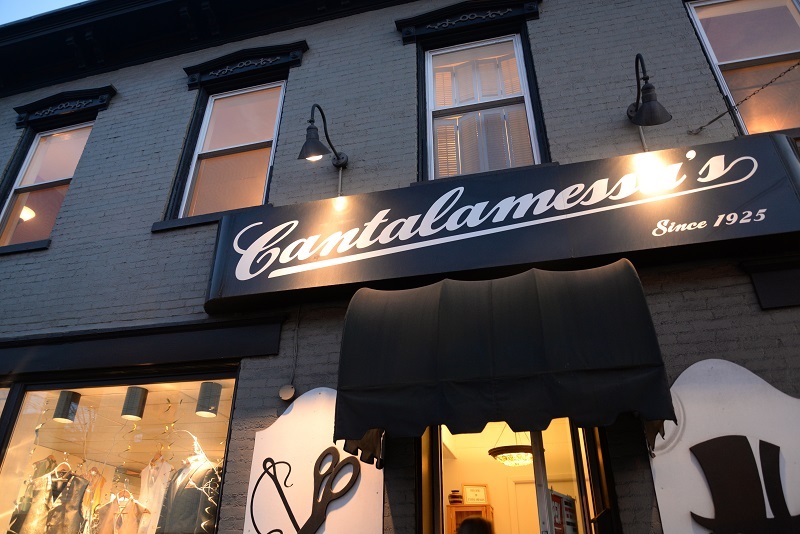 Cantalamessa Formals is the first name in formal wear in Western Pennsylvania since 1925. 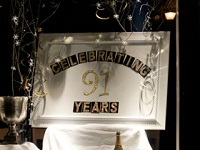 Three generations of Cantalamessas have been serving the formal wear needs of the Tri-State Area with passion, attention to detail, and personal service. Rely on Cantalamessas for your formal wear/tuxedo, uniforms, accessories, tailoring, and alteration needs. Call us today at 724-437-2001 or stop in to visit us and let us show you how we can help dress you for your next special event.